Home Indian Railways Rail Railway railways A Tweet To Rail Minister Suresh Prabhu Helps Retrieve Gold Chain From Train Toilet! 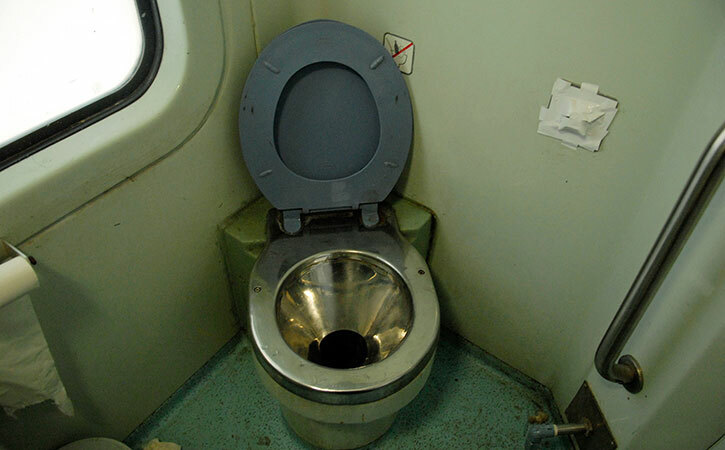 A Tweet To Rail Minister Suresh Prabhu Helps Retrieve Gold Chain From Train Toilet! During his two-decade-long career with the Indian Railways, station master Anil Kumar Shukla has helped passengers in multiple ways. This time, he added retrieving a gold chain from poop to his list of accomplishments. 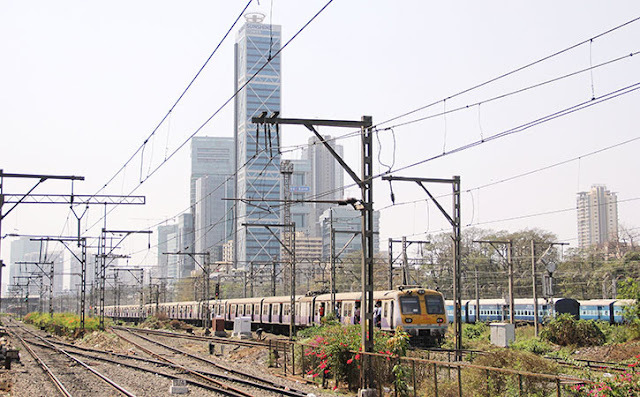 Shukla, currently posted at the Yeola station - about 35 kilometers from Shirdi and 260 kilometers northeast of Mumbai - got a call on July 16, informing him that a passenger had dropped a gold chain in the toilet of a train passing through his station. "It was an unusual call, no doubt about that," laughed Shukla when contacted by PTI. "I rushed out when a passenger stopped the train and said he had dropped his gold chain into the toilet and wanted us to find it," said Shukla. 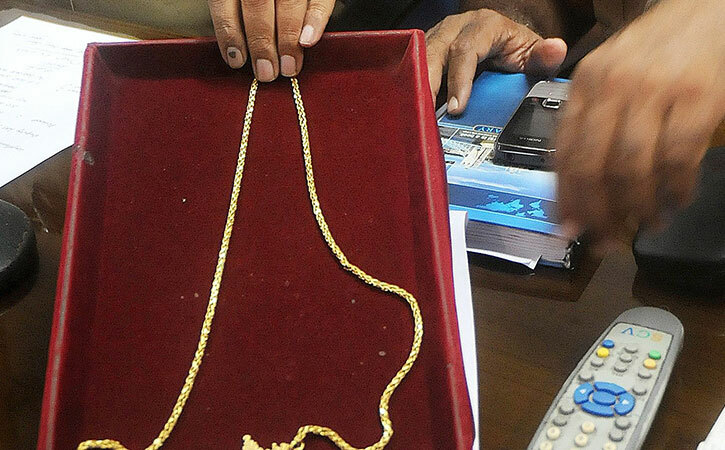 The gold chain weighed 50 grams, said its owner, Dr. Chavan Patil, an orthopedic surgeon, and was worth Rs 1.5 lakh. The doctor sought help from the officials and his expectations weren't misplaced. The Railways, after all, had in recent times taken a slew of measures to meet passenger needs - from delivering medicines, wheelchairs, food, and blankets to retrieving phones and laptops left behind. However, this time, the Railways' helping hand could literally stink from the effort. "After I pulled the chain to stop the train, the guard and station master came to help me out. However, they said they couldn't do much because the toilet was biotech and could be opened only by the cleaning crew at Kolhapur. They asked me to go to Kolhapur and make enquiries," Patil said. Patil, however, went home to Phaltan, around six hours from Yeola -- and then his tech-savy daughter took over. On July 18, she posted a tweet, urging Rail Minister Suresh Prabhu to intervene in the matter.